Sensus said its full range of chicory inulin and oligofructose products qualifies as natural according to the new ISO 19657:2017 standard. 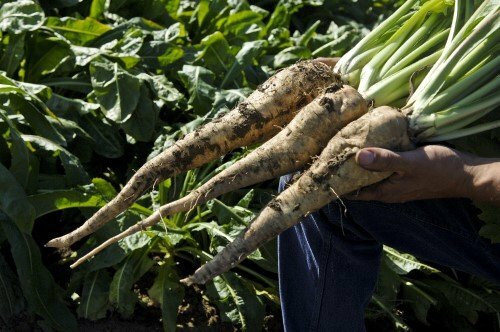 About a year after ISO set a new standard for food ingredients to be called ‘natural’, chicory root fiber is the first dietary fiber to achieve this verification. The root of the chicory plant is the natural source of the inulin and oligofructose ingredients that Sensus produces. ‘Occurring in nature’ is the focus of ISO when determining the ‘naturalness’ of an ingredient. Inulin has been part of our daily diet historically and there are more than 36,000 plants in the world that contain inulin fiber, like banana, wheat and garlic. The inulin is extracted with hot water from chicory roots, which contain a high level of inulin. The inulin fiber delivered to the customer is the same as another can find it within the chicory root. To become verified as natural, an ingredient must occur in nature, which not many other dietary fibers will qualify, says Sensus. right dietary fiber when they want to use only authentic and natural ingredients in their products.